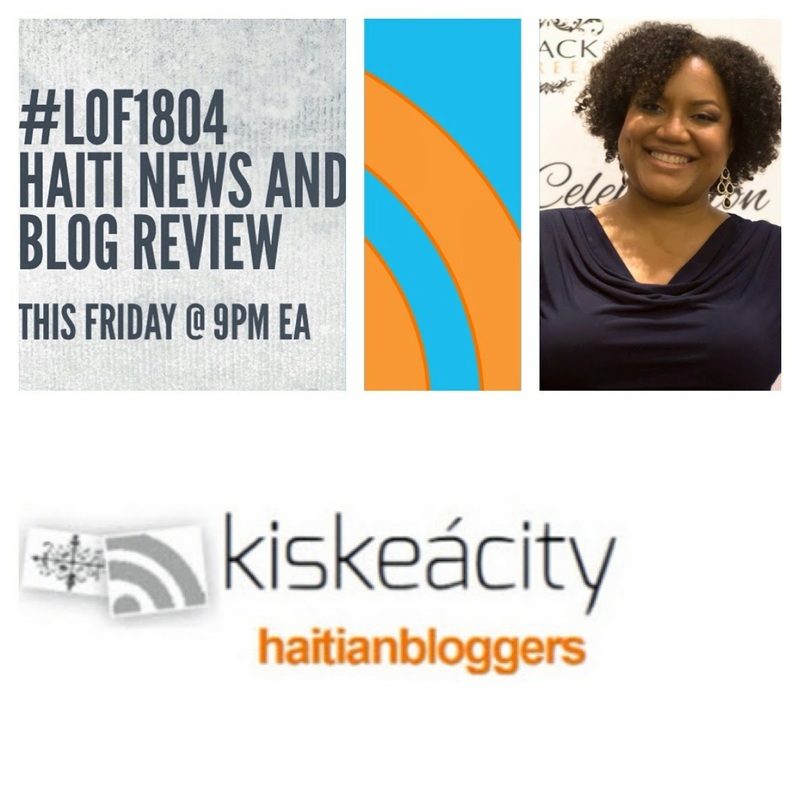 Listen live tonight 10/10 at http://www.blogtalkradio.com/blackwholeradio/2014/10/11/legacy-of-1804-haiti-news-and-blog-review-lof1804 or on the phone at 323-927-2913. I am joined by Hans RoyReflections on the Death of an Unpunished Dictator | Boston Haitian Reporter http://ht.ly/CARI7 of Haiti Without Borders to discuss the week's picks! Use the hashtag #LOF1804 to react on Twitter. So glad that Hans Roy joined me for this show!